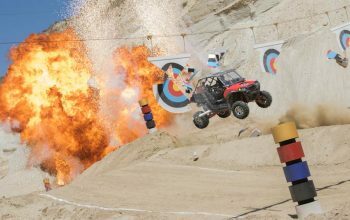 A preview of tonight’s reality TV-themed episodes of Celebrity Fear Factor: “Reality TV Royal Rumble,” which has CBS reality TV stars, and “For the Love of Fear,” which has Bachelor and Bachelorette contestants. 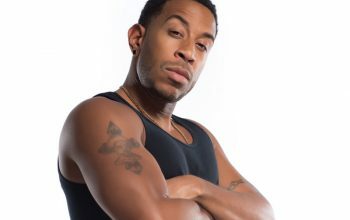 Celebrity Fear Factor will include episodes with cast members from Jersey Shore, Floribama Shore, Survivor, Big Brother, The Amazing Race, The Bachelorette, The Bachelor, Bachelor in Paradise, and more. A Big Brother vs. Survivor episode is scheduled for next week. This week, contestants drink pho made of roaches (watch a preview). 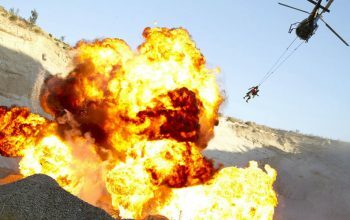 MTV’s version of Fear Factor didn’t scare away viewers (ha! ), but instead did so well that it’s been renewed for a new season. 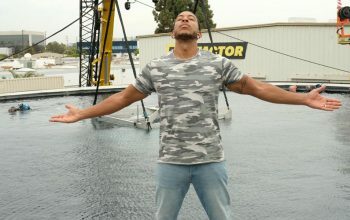 A review of MTV’s new Fear Factor, a revival of the NBC competition. The new version gives younger people a chance to face their fears in familiar ways. 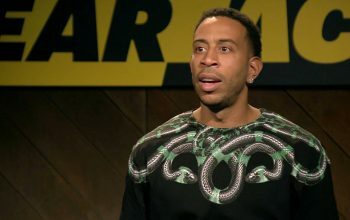 MTV announced details of its new version of Fear Factor, which will be hosted by Ludacris and play off of millennials anxieties with new challenges. Fear Factor is now casting for a new season that will air on a Viacom network, perhaps CMT. 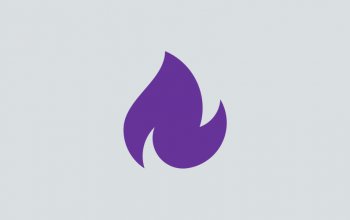 The show wants teams of two to compete for $50,000.